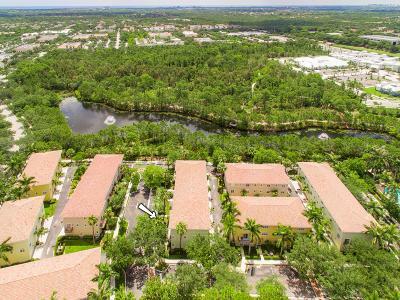 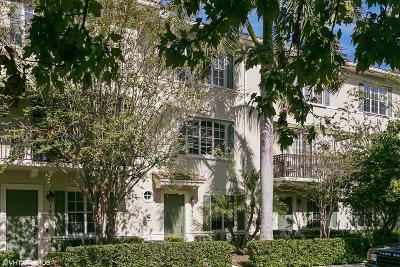 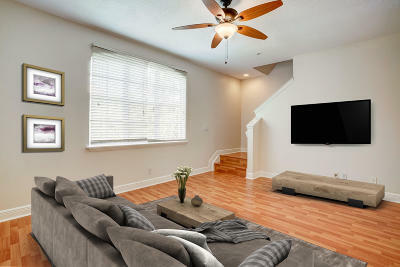 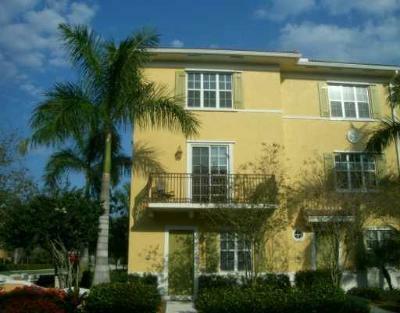 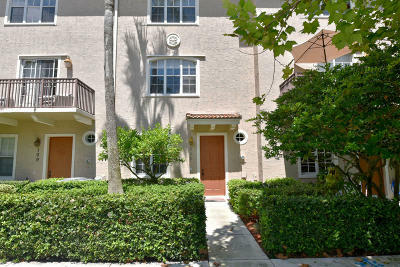 Jupiter Abacoa Osceola Woods townhouses are close proximity to Abacoa Town Center, Roger Dean Stadium and offer spacious living for less than surrounding neighborhoods. 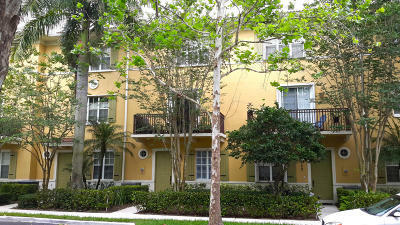 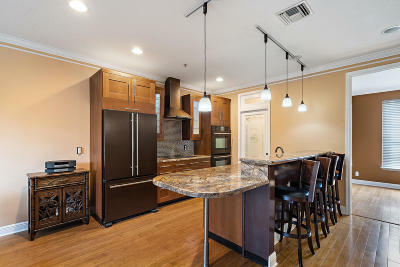 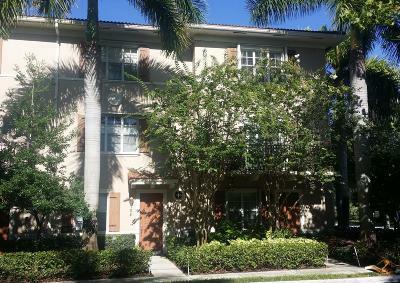 Osceola Woods 3 story floor plans include attached 2 car garages, open floor plans with welcoming living areas and balconies. 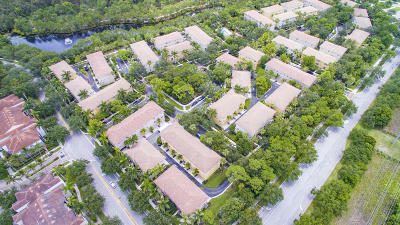 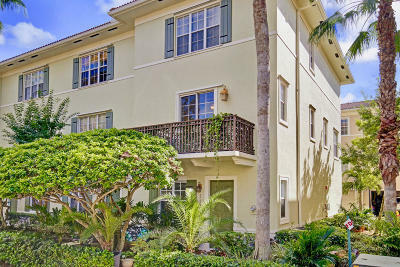 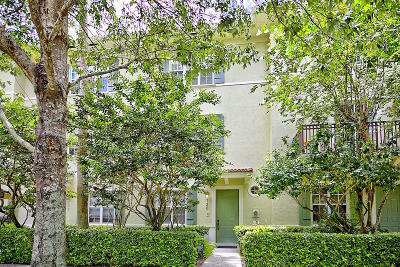 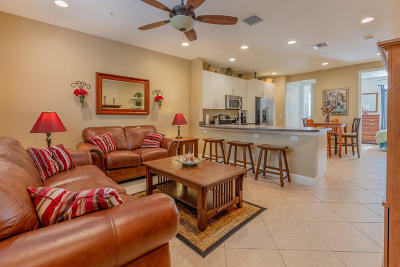 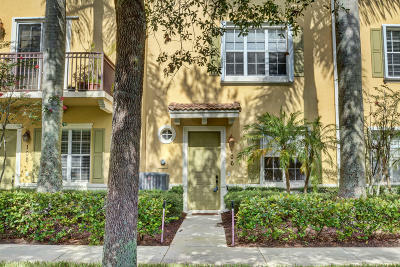 Tropical foliage and detailed architecture abound the Osceola Woods Abacoa neighborhood. 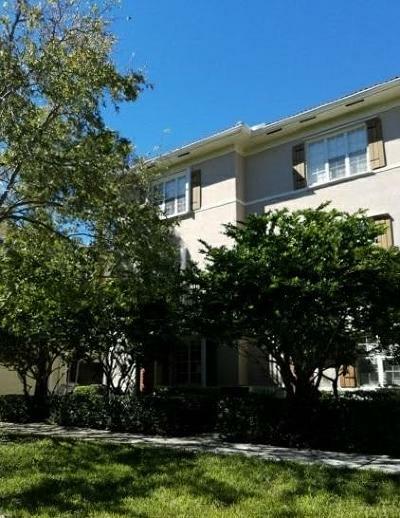 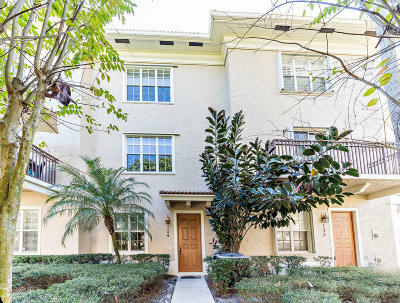 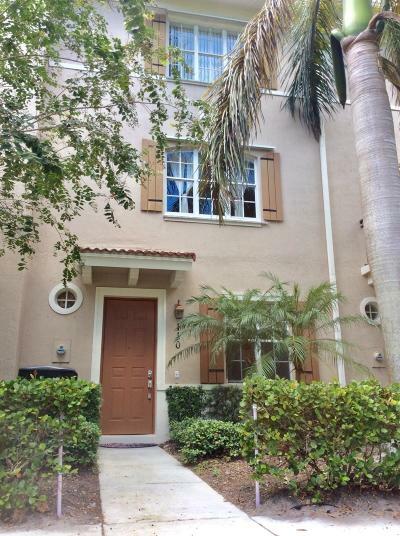 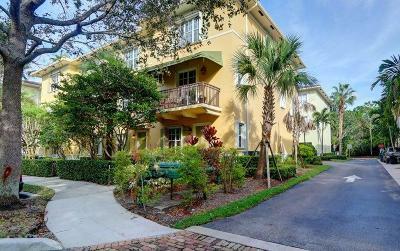 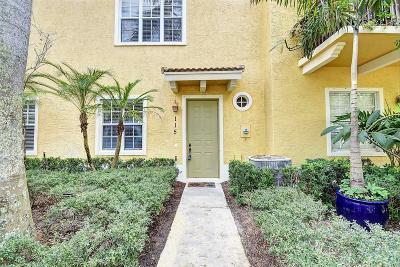 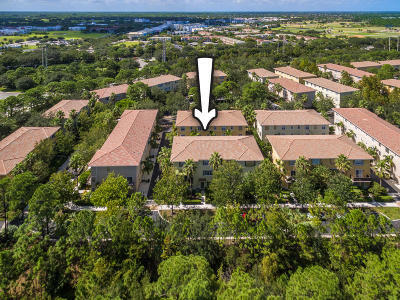 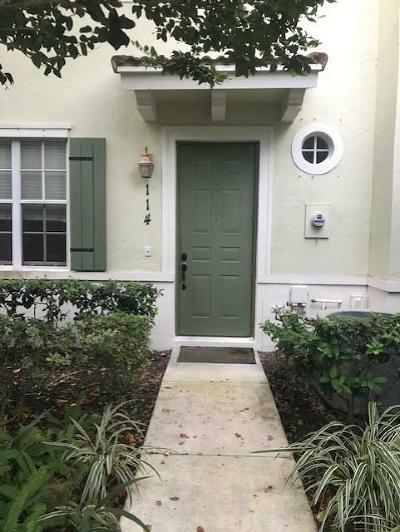 Jupiter Osceola Woods Abacoa townhouses for sale and rent presented by Denise Samouilidis | The Copeland Team at Mirsky Realty Group LLC.